Join our Slack Group for some casual conversation with other Minnesota AE users. The official After Effects user group in the Twin Cities area. 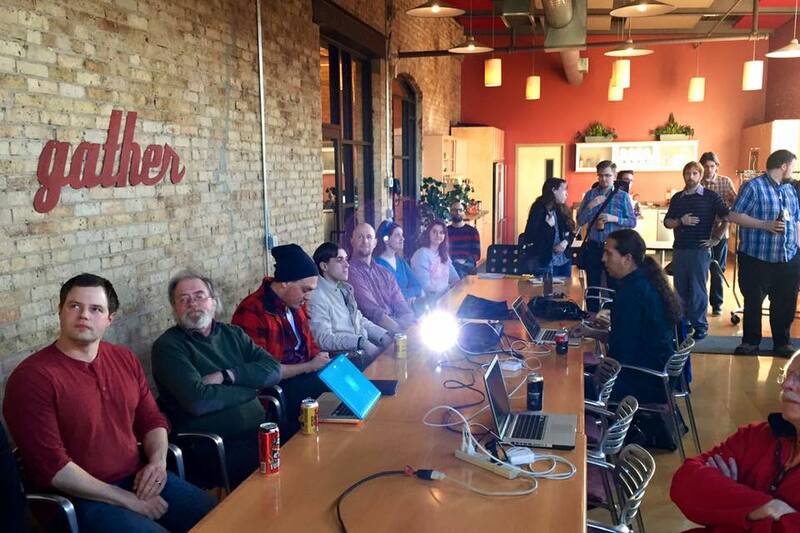 The Minnesota After Effects User Group is dedicated to bringing After Effects users together to network, show off their work, get help from other artists, and learn. We try to meet monthly at locations in and around the Twin Cities. Each meet up features time to talk with other members, show off work or get help, and often a presentation on a certain topic. Most events are BYOB, so bring something for yourself and maybe even to share! Jon Dickinson, known for his resource site motionworks.net, gave great talk last fall at Node Fest. It’s 40 minutes, but will save you hours over time in After Effects. After Effects 14.0 (CC2017) Available Now!